This is my prayer for anyone who seeks to grow in their followership of Jesus. It is rooted in the Scriptural sources for the title of this blog site, Psalm 1:1-3 and Jeremiah 17:7-8. As in my previous post, entitled “If I could only achieve a readership of 3…”, I do have three specific individuals on my mind as I compose this prayer. They are my precious children: Eli, Caroline, & Emma. Gracious Father, You are our life-Giver, Leader, Sustainer, and heavenly Cultivator. With whatever authority I have as the father of these children of Yours, I commend them to You in Jesus’ Name, and to the path that Your Son has set forth. May their trust be in You alone. May their confidence be in You! May they recognize the competencies they have. May they see that their competence comes from you, and is perfected in following Your Son. May they grow deep in You. May they grow strong in You. May they grow up in Your love! May they be so firmly rooted and established in Your love as to be unshakeable by earthquake, resilient against buffeting winds, and sustained during seasons of drought. 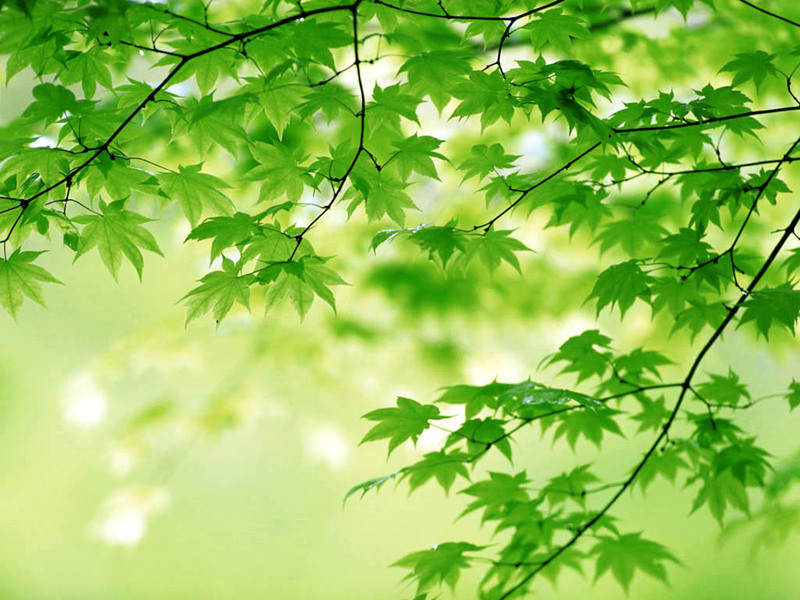 May their leaves always be green. May they always bear fruit in season. Not just when they become “grown-ups” – but now, too! May they be green-leaved, fruit-bearing trees NOW! Even as young children, may they trust in You and find their confidence (and competence) in You! Father, I pray that You would give my children an unquenchable thirst for Your Word – and along with it, the self-discipline to meditate upon it, day and night. Help them to know the joys of knowing and walking with You! Help them to see Your Word’s great value, even now at their young ages. Give them a curiosity and a tenacity to delve deep into Your Word, and to mine the great treasures therein – all the days of their lives. Father, I am so excited about lives fully-committed to you! May my children live lives of complete abandon to You. May they settle for nothing less than total surrender of their whole lives to the Giver of life and purpose and direction. And lastly, Father, I pray that You would allow them to stand on my shoulders and on Dianna’s shoulders in the faith. May our ceiling be their floor! May they reach heights of trusting in You and living for You that we’ve only dreamed of. And may their relationships with You become their own as quickly and certainly as possible. In the Name and Character and Nature of Your Son, Jesus, I pray these things. Amen! Take a moment to meditate on Psalm 1:1-3 and Jeremiah 17:7-8. What prayer emerges out of your heart as you meditate on those words?